Grow Northwest is a free monthly paper rooted in community and practical living, featuring all local content for and about our northwest corner. Content includes farm and community profiles, DIY projects, simpler living, cooking, adventures, gardening, crafts, events and more. 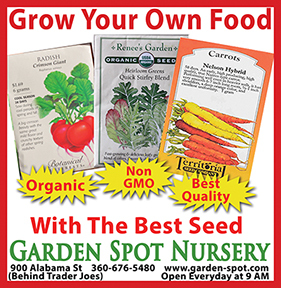 Grow primarily serves the northwest corner counties of Whatcom, Skagit, and northern Snohomish, with seasonal coverage into Island and San Juan. 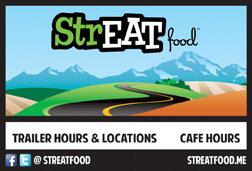 We are independent, family-owned and 100% locally grown. 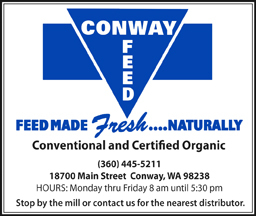 Wife-and-husband co-owners Becca Schwarz Cole and Brent Cole, who live in eastern Whatcom County with their three young children, also operate Rosie Face Farm. The Coles also publish What’s Up! Magazine, a local music publication, and formerly owned and operated the Foothills Gazette, which they started in 2005. As a free publication, we are sustained by local advertising, with subscriptions and donations from readers who wish to do so. Grow Northwest began publishing in May 2010 as a bi-monthly, and then went to a monthly format following a successful fundraiser in 2012. There is real passion in the Northwest for supporting our local economy and those who grow, make, produce and create. Grow Northwest is the go-to guide for those people who enjoy these things and live by them. We are excited to share information each month with our Northwest readers and beyond, and to meet and connect with those who make it happen in our community. 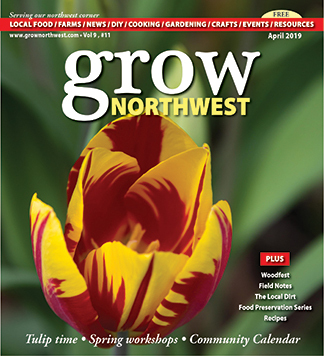 Copies of Grow Northwest are available at local farmers markets, libraries, visitors centers, restaurants, grocers, farms, book stores, learning institutions and other participating businesses and organizations, as well as outside paper boxes. The deadline for advertising and submissions is typically around the 22nd of each month. 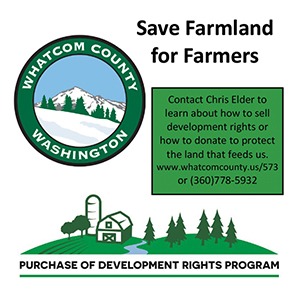 For more information, contact Grow Northwest at (360) 398-1155 or info at grownorthwest dot com. Mail can be sent to PO Box 414 Everson, WA 98247. Anyone interested in following the paper via Facebook can visit the Grow Northwest Magazine fan page.